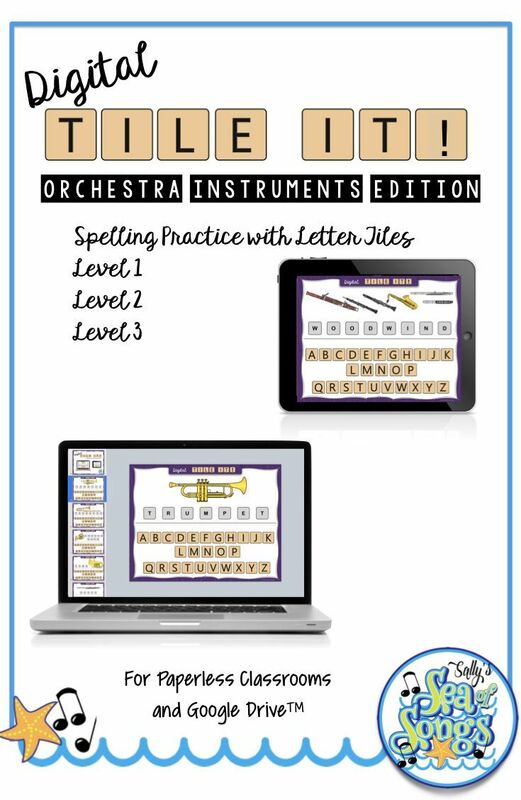 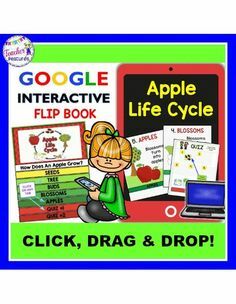 Digital phonics activities! 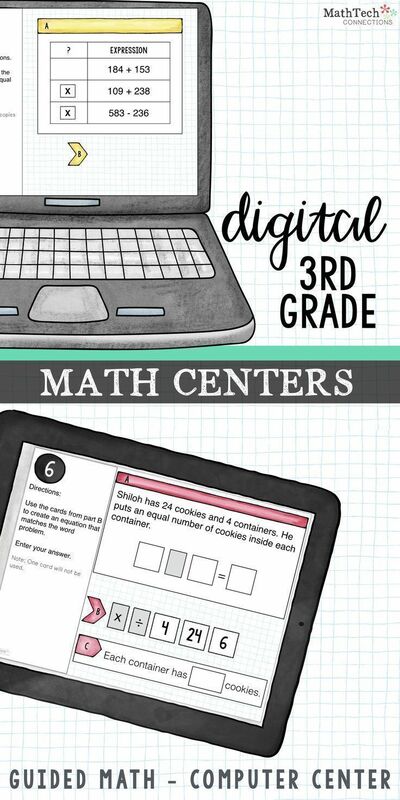 Digital paperless classroom elementary for Preschool through 2nd grade. 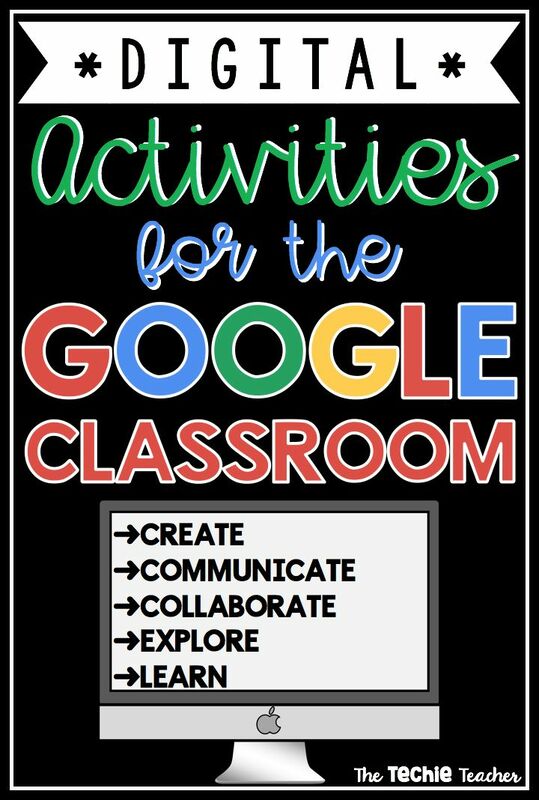 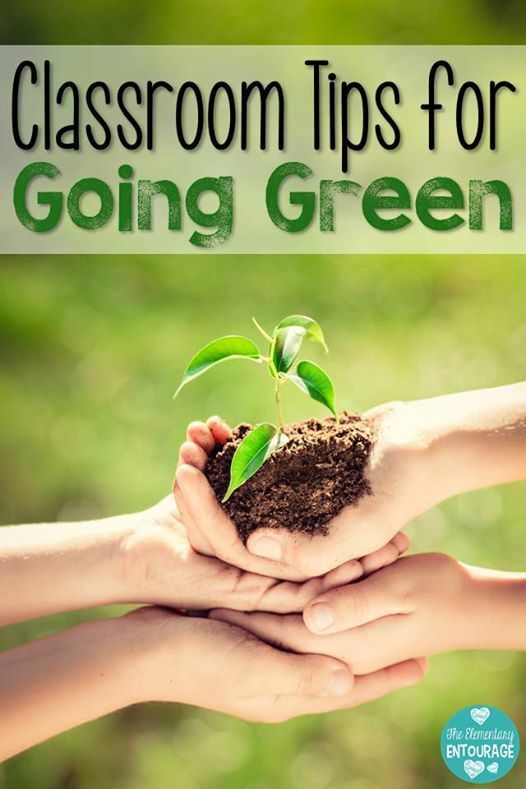 PERFECT activities for Google Classrooms! 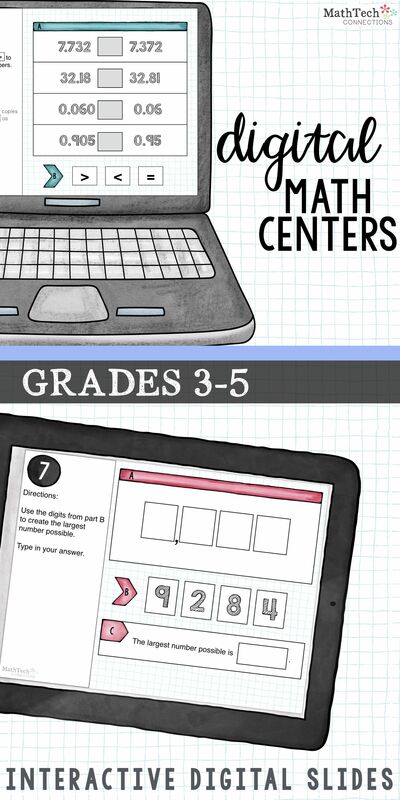 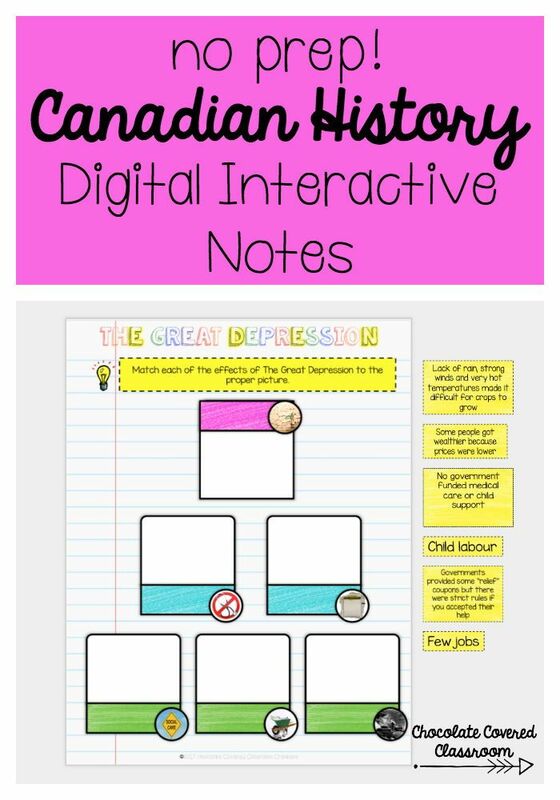 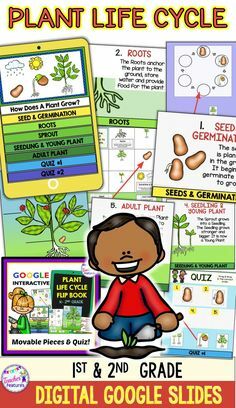 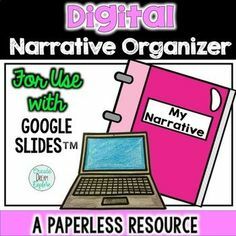 Paperless graphic organizers for ANY subject! 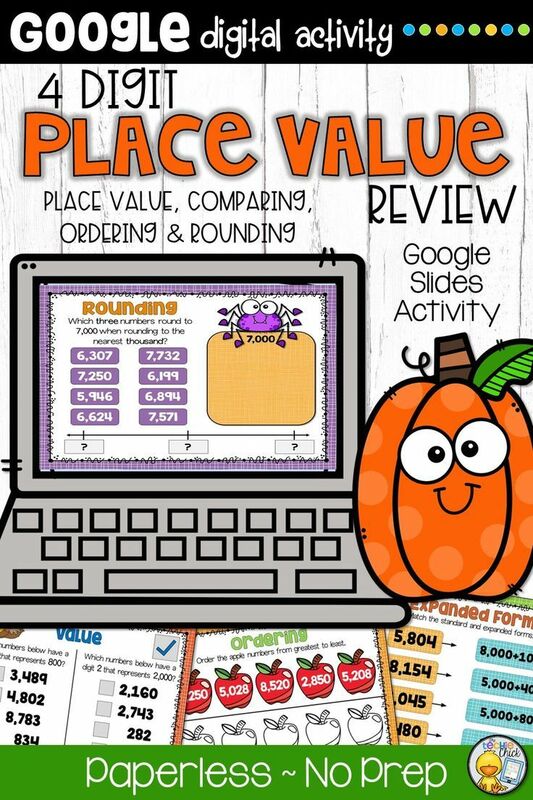 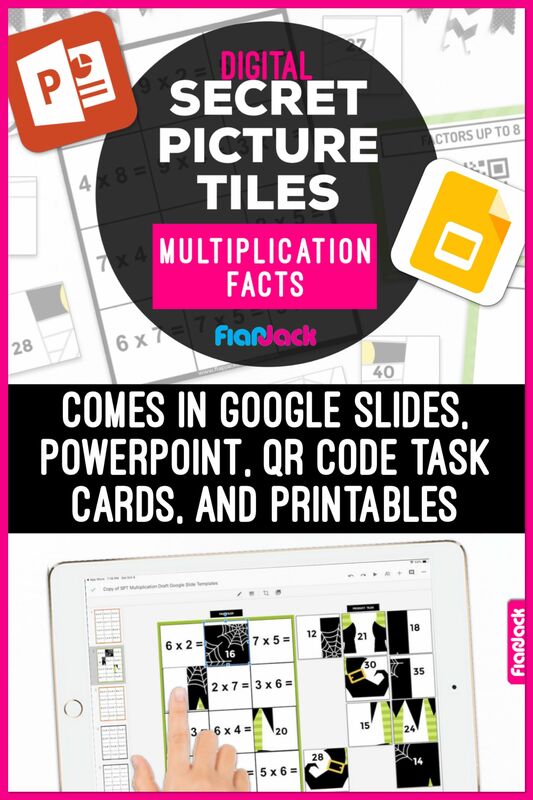 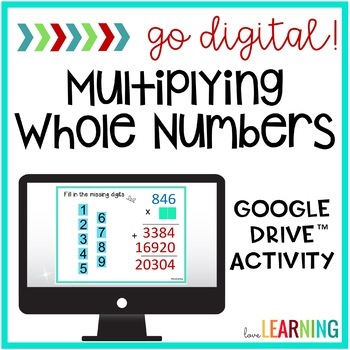 Perfect for 1:1 classrooms or blended learning! 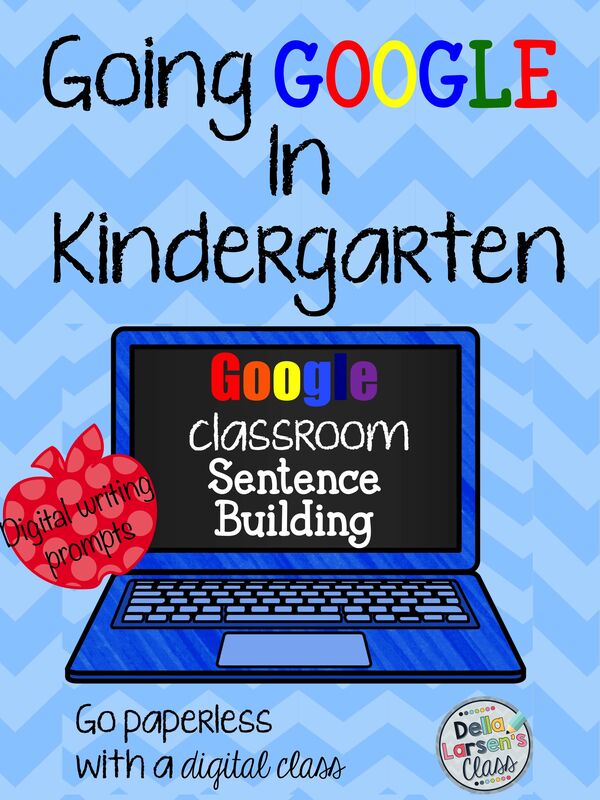 Google Classroom for kindergarten. 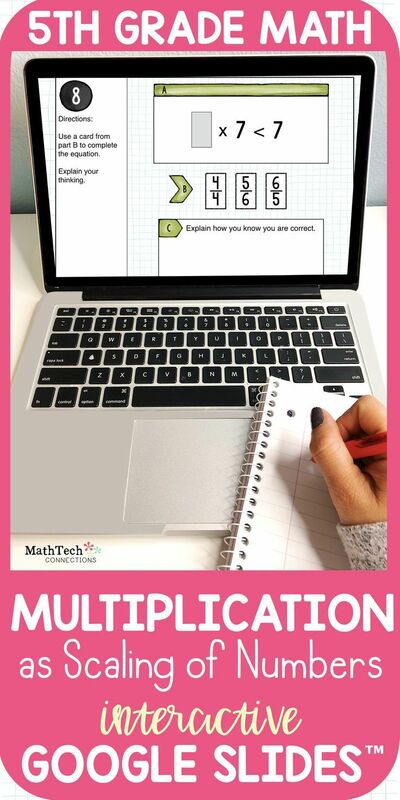 Are you going 1:1? 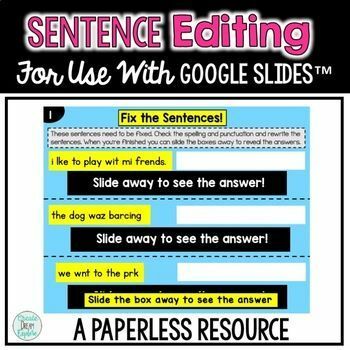 This digital writing prompt is the perfect way to embrace technology and access digital publishing. 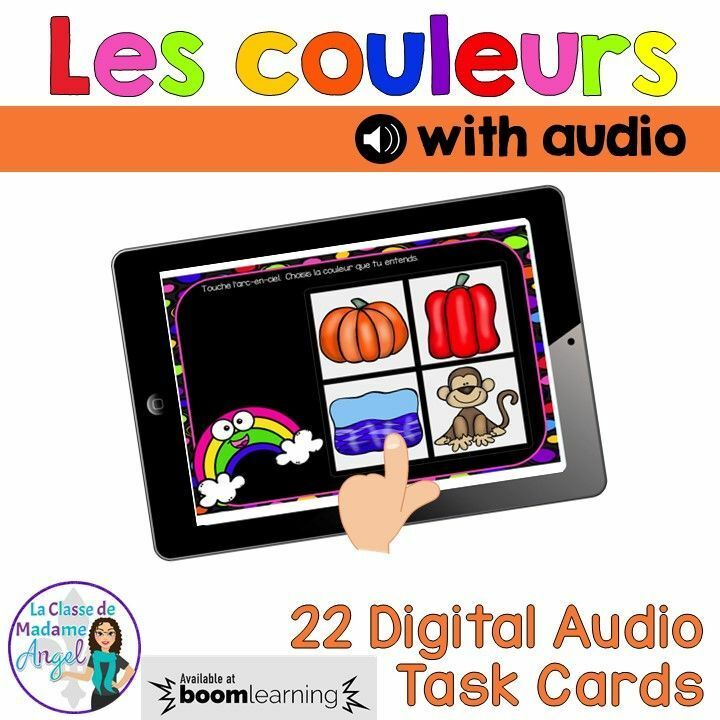 Students need to listen to the colour name and then choose the correct image. 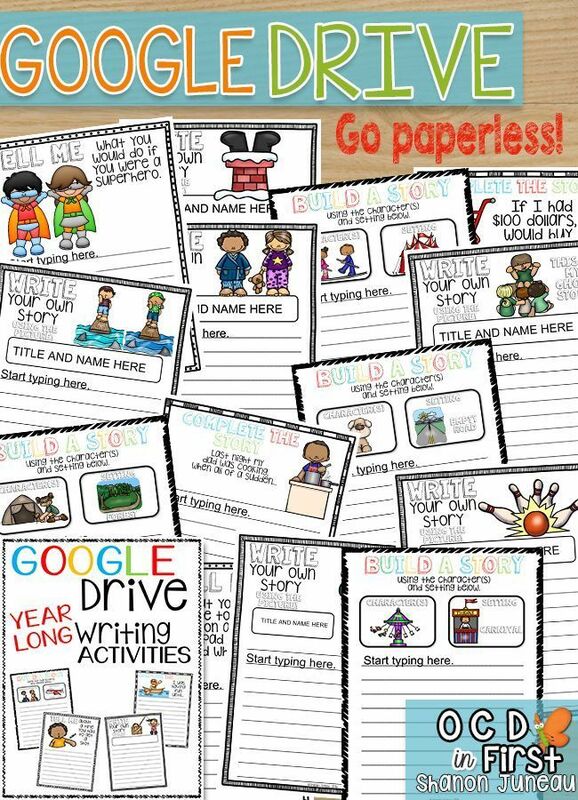 Perfect activity for the paperless classroom! 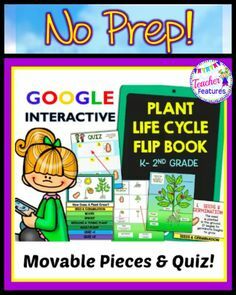 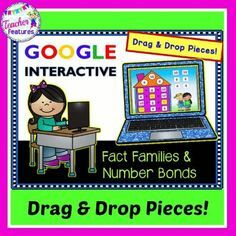 Nonfiction Text Features paperless practice activity - perfect for Google Classroom! 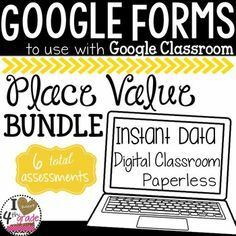 4th grade PAPERLESS & PROJECTABLE morning work for the entire year! 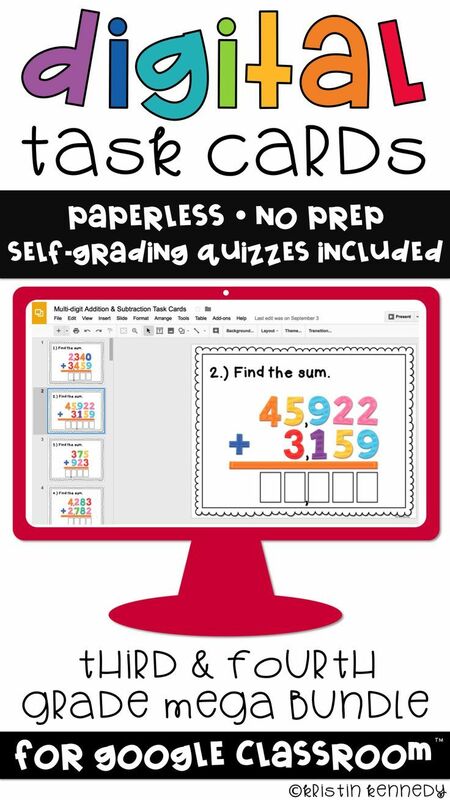 Includes both math and ELA. 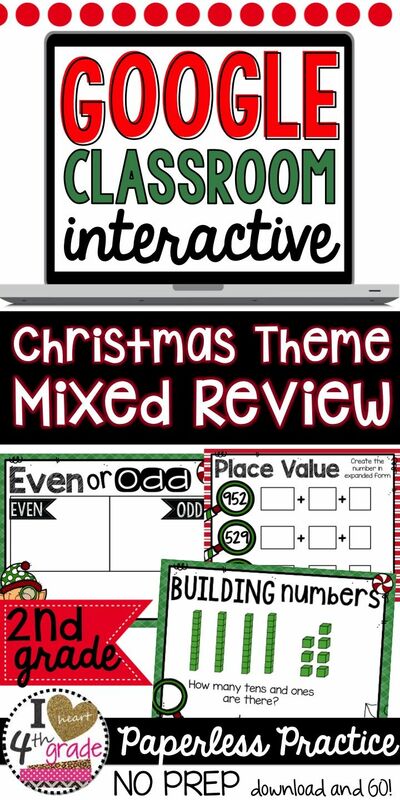 Perfect for bell ringers or student desk work. 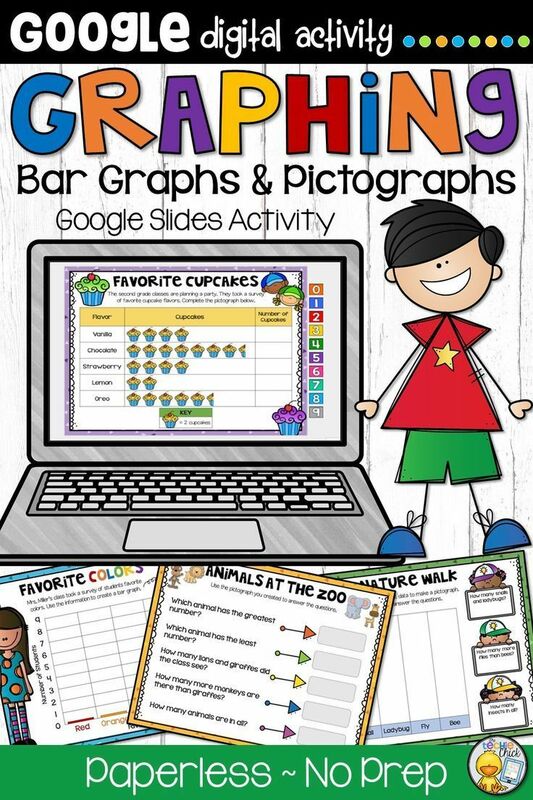 Are you looking for a fun, engaging lesson to practice bar graphs and pictographs? 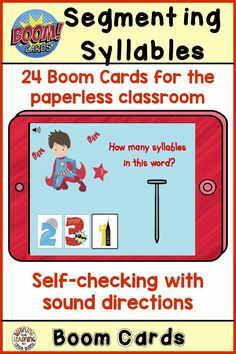 Free BOOM Cards to practice idioms. 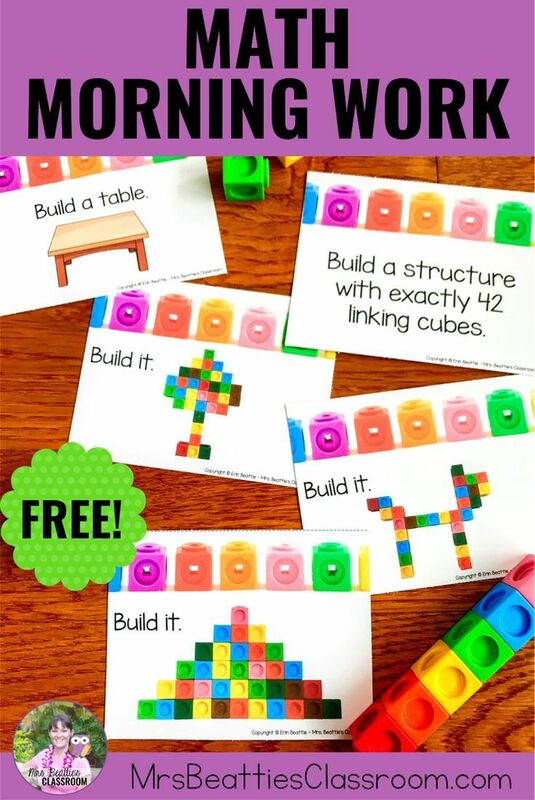 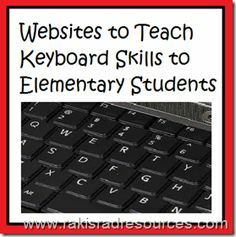 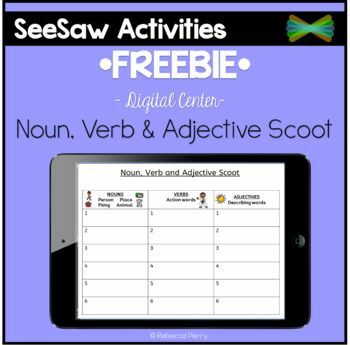 Great for centers activities. 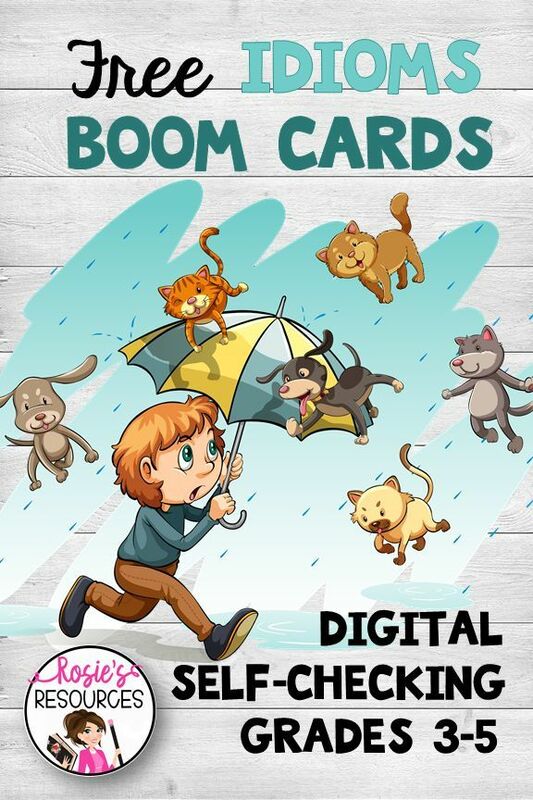 Free 3-month subscription to BOOM Learning with these free BOOM Cards. 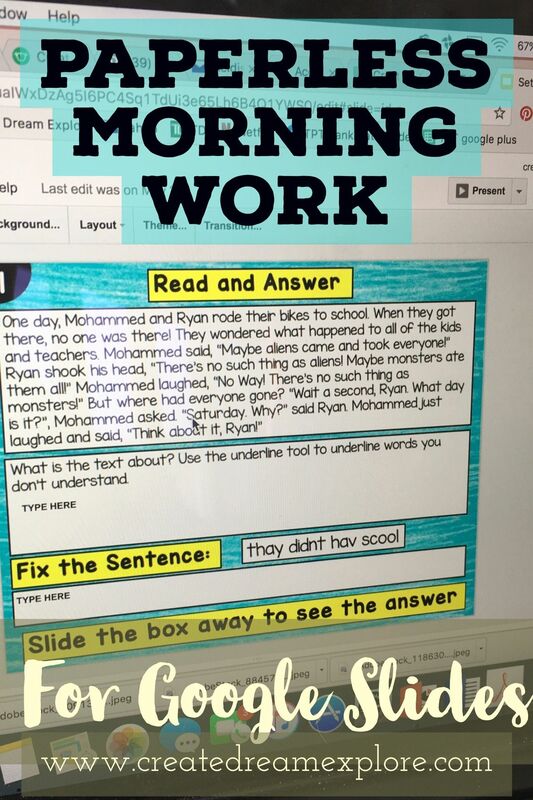 3rd grade PAPERLESS & PROJECTABLE morning work for the entire year! 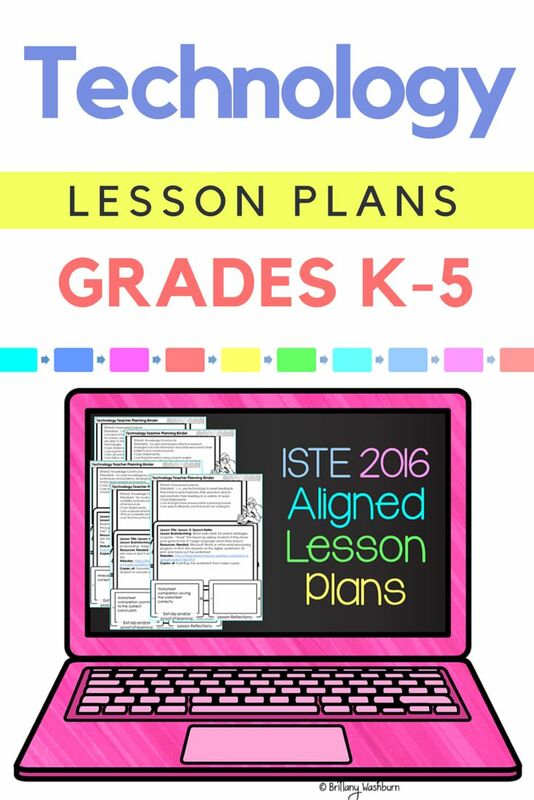 Includes both math and ELA. 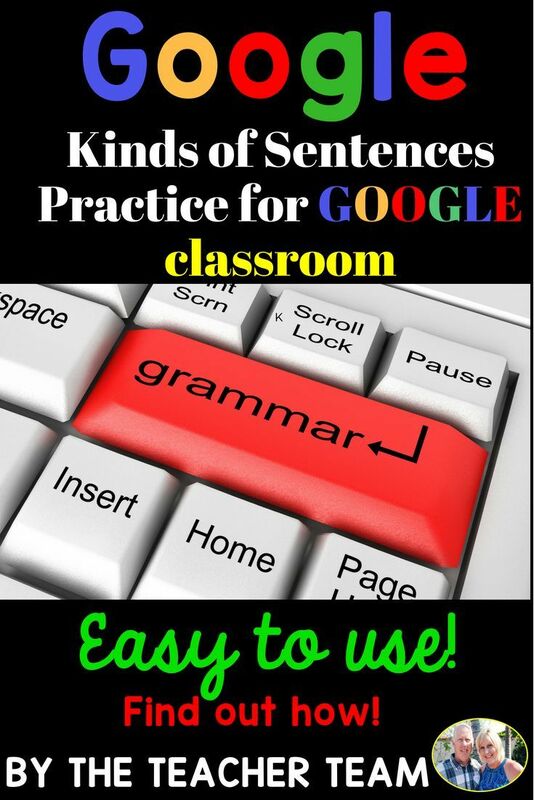 Perfect for bell ringers or student desk work. 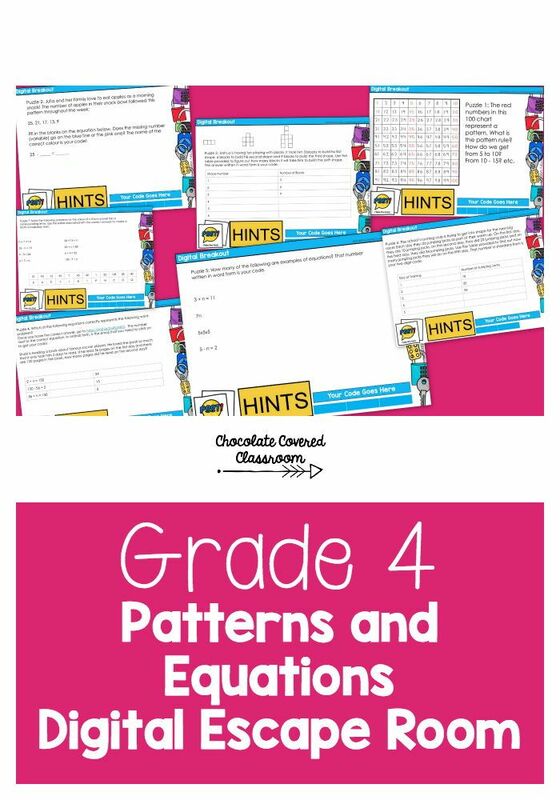 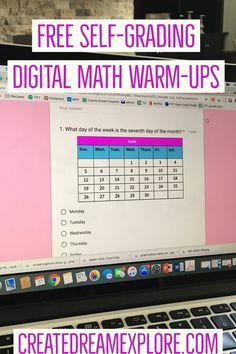 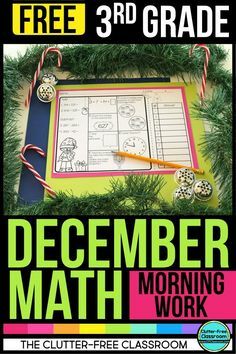 FREE 3rd grade math morning work practice page December isn't just a worksheet. 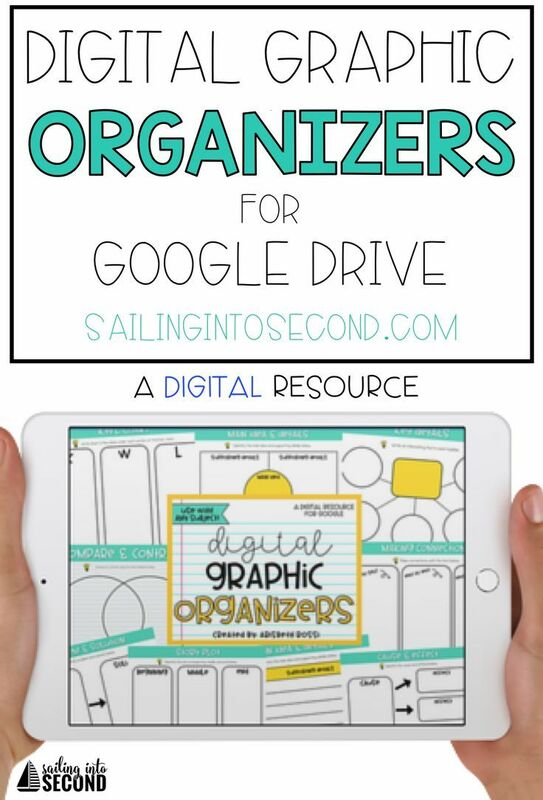 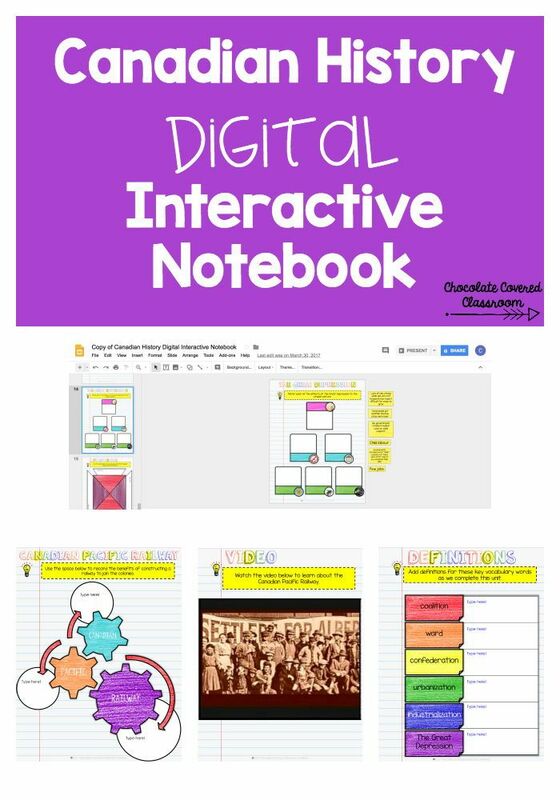 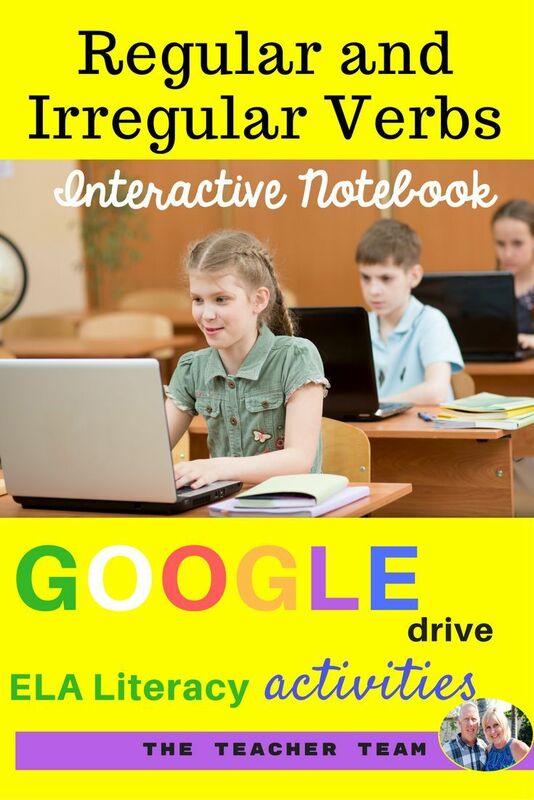 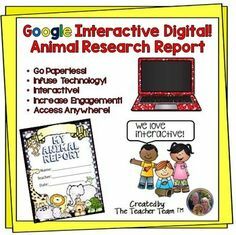 Digital Interactive Notebook for Google Drive. 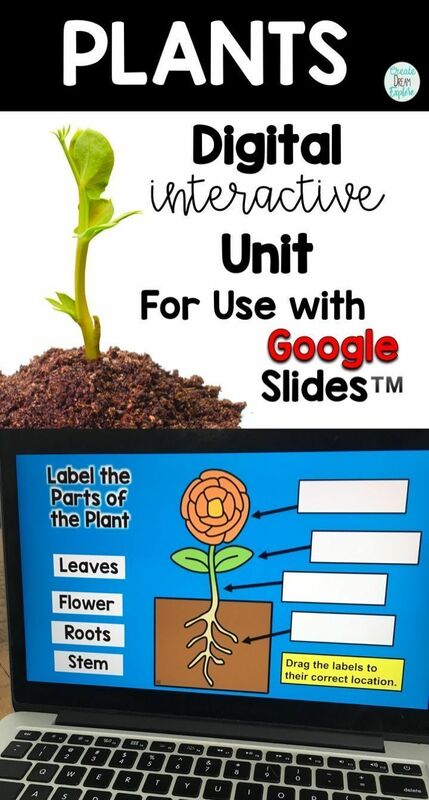 Great for review or direction instruction. 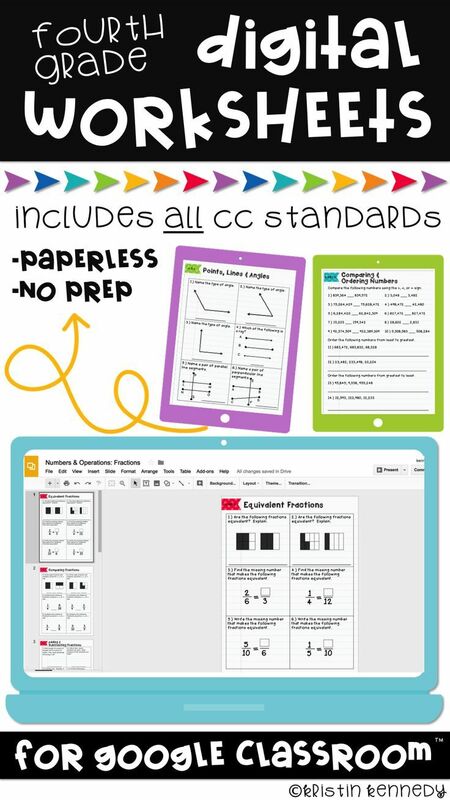 Perfect for the paperless classroom. 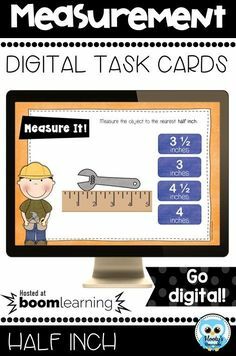 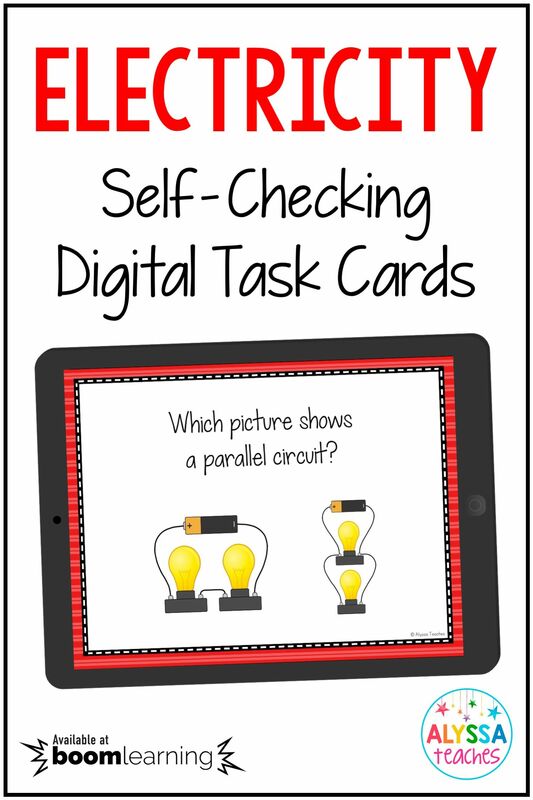 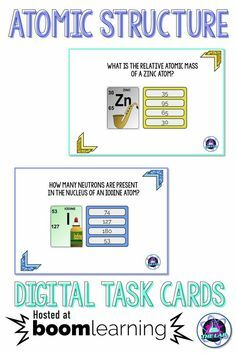 Teaching Resources · These digital task cards are the perfect way for kids to review an electricity unit! 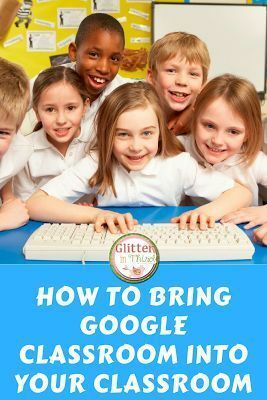 Not sure how to use or get started on Google Classroom in your elementary classroom? 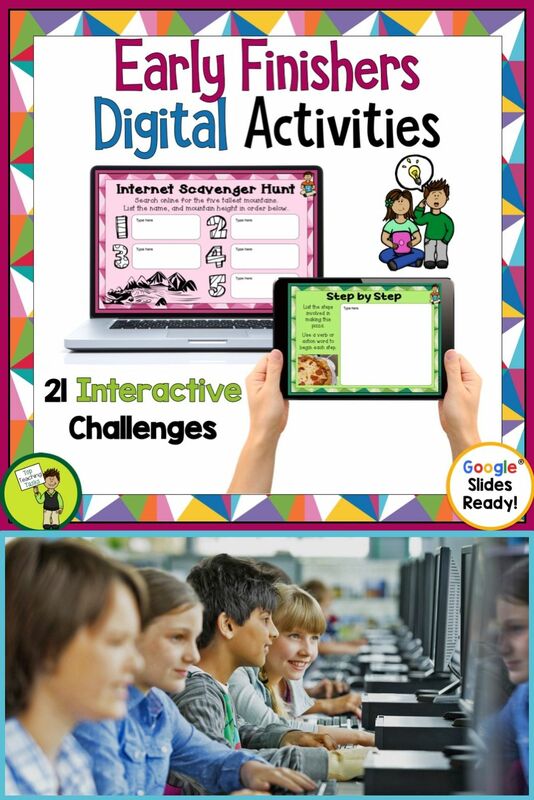 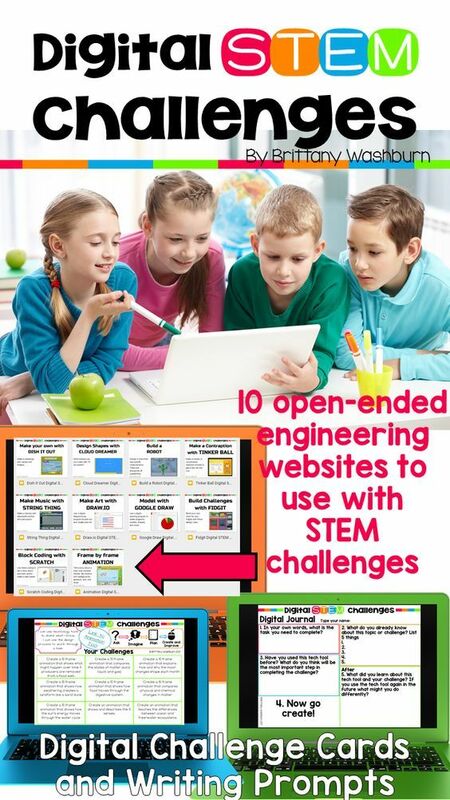 Click and go lesson plans and activities for the technology standards. 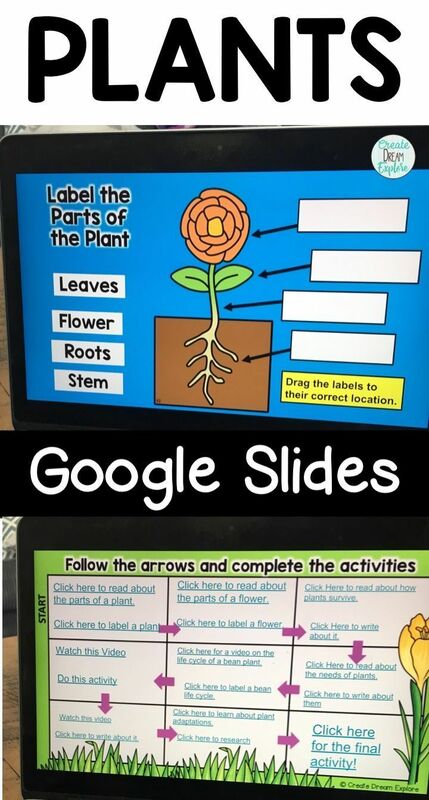 Perfect for a k-5 technology teacher. 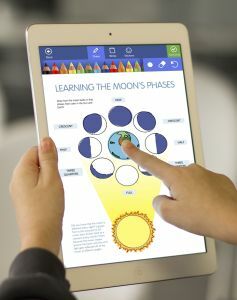 Create Dream Explore. 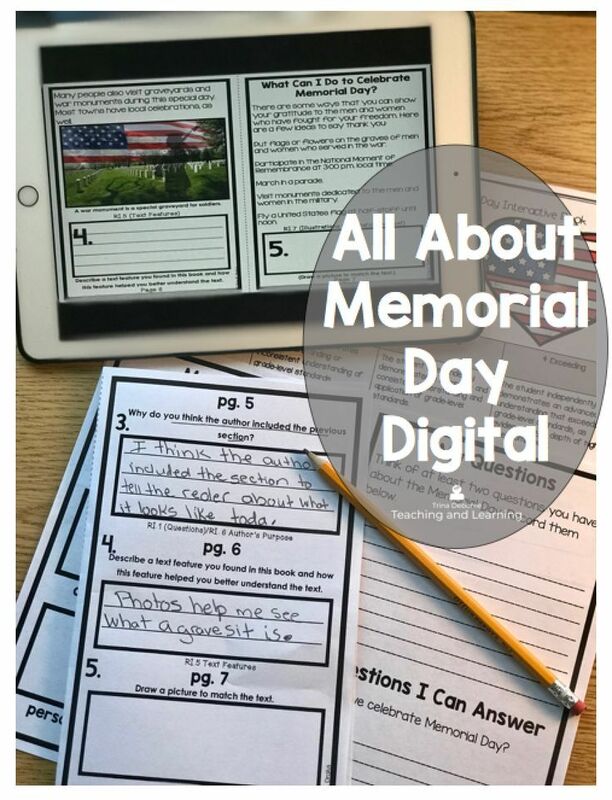 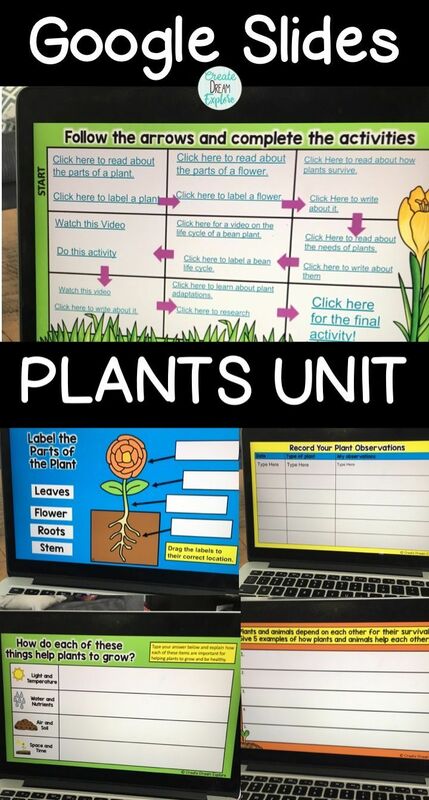 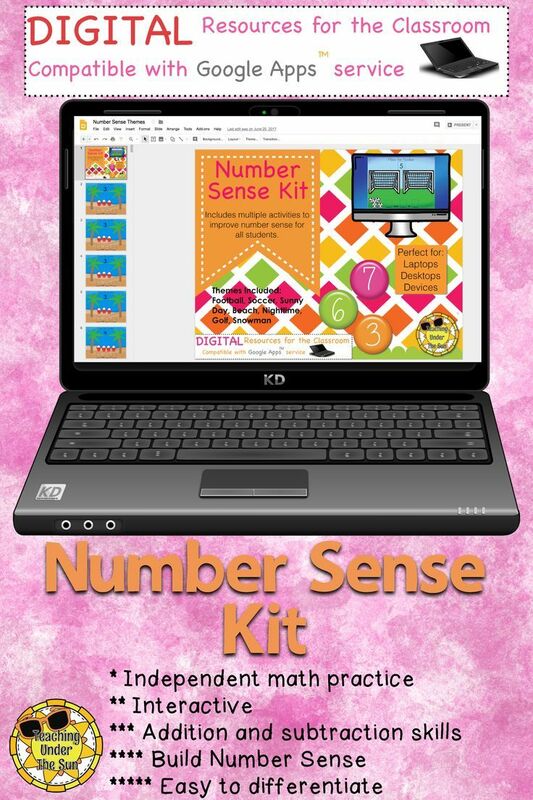 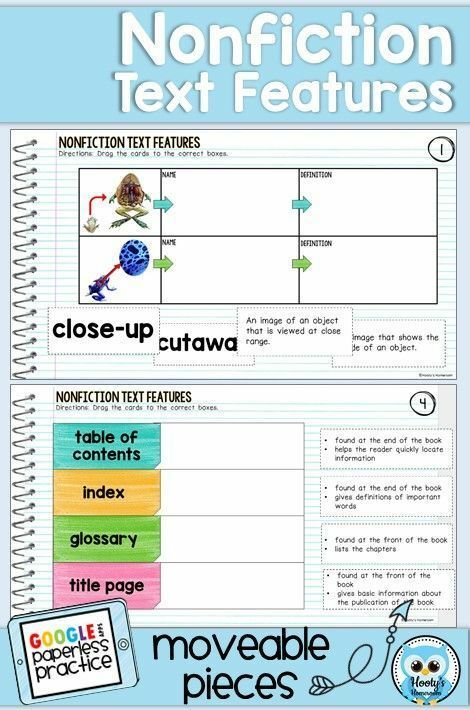 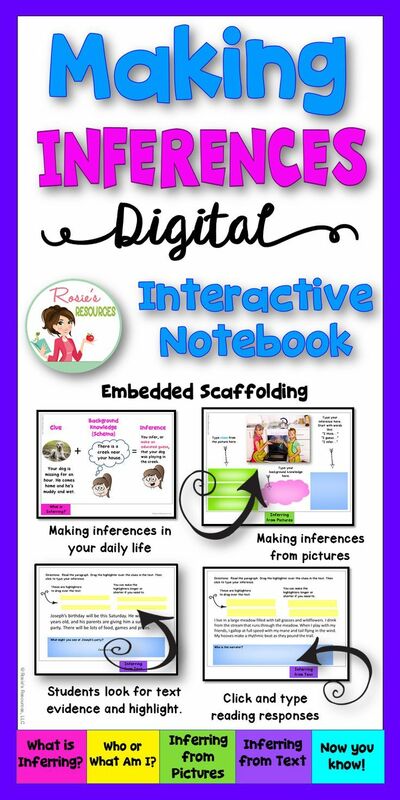 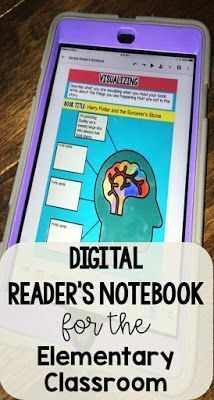 Digital Reader's notebook is a simple way to implement reader's notebook activities into the classroom. 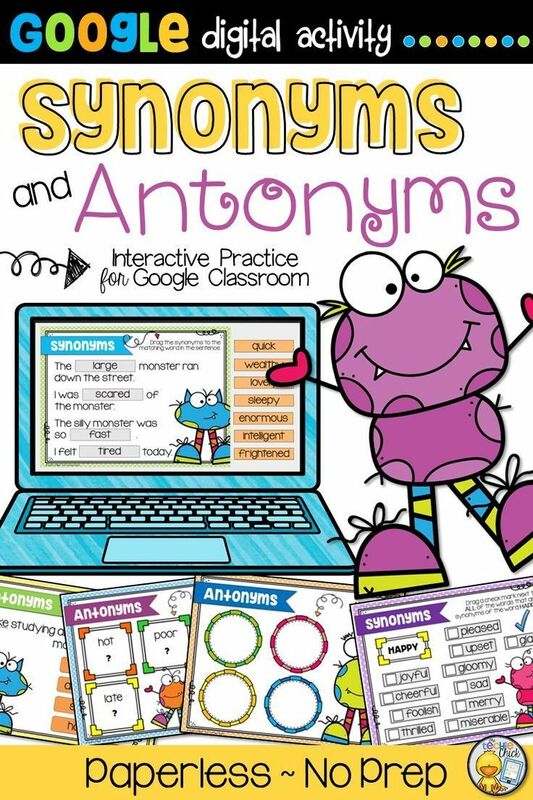 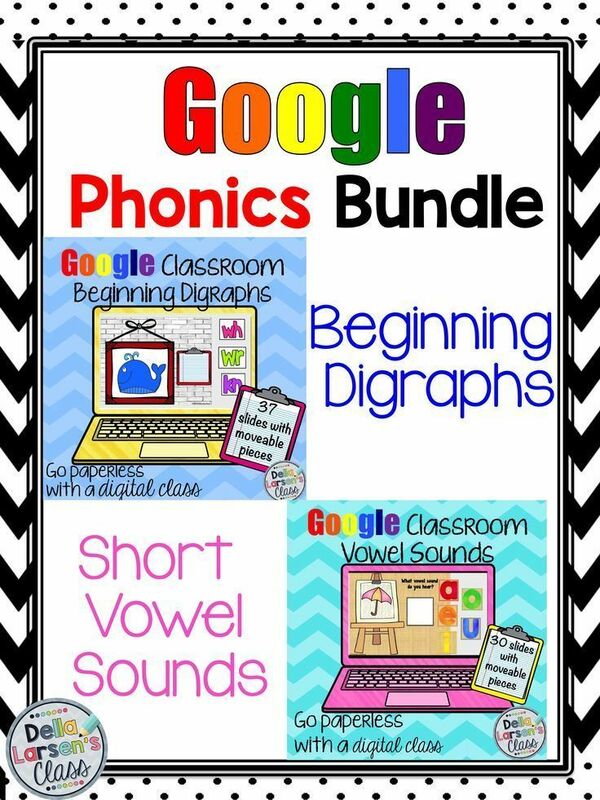 Go Google with this phonics resource. 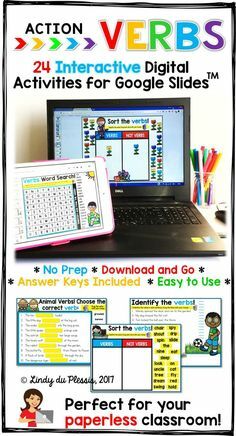 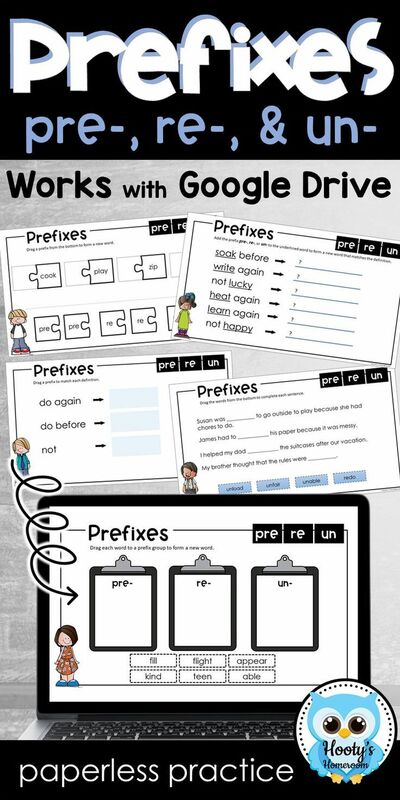 Get beginning digraphs and short vowel sounds. 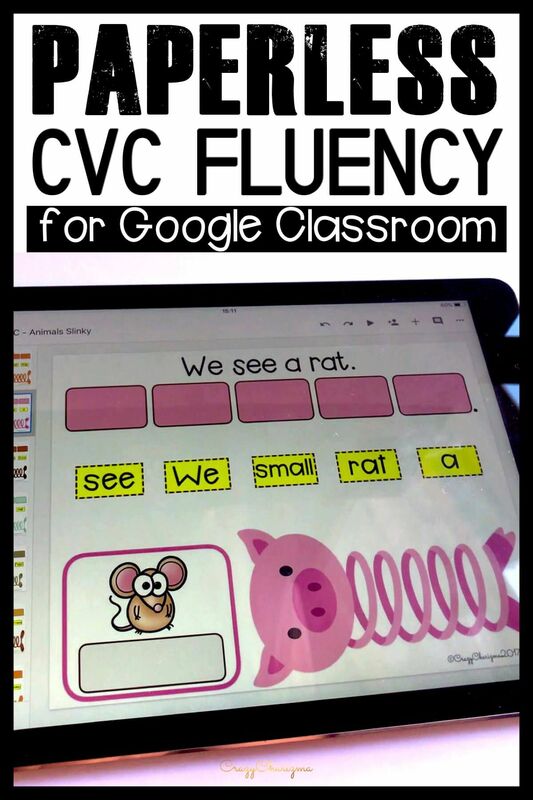 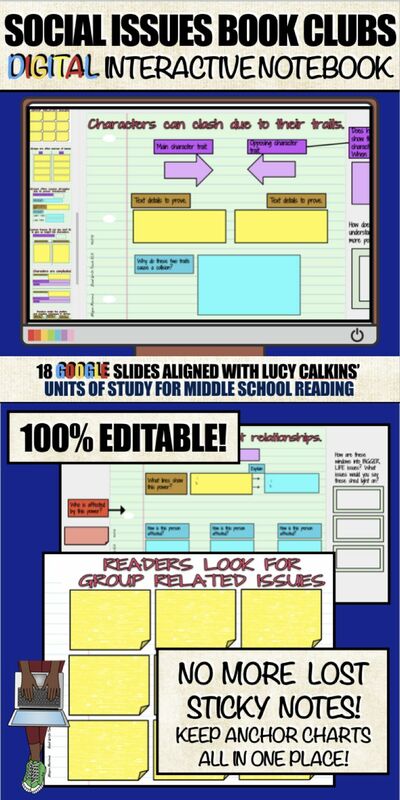 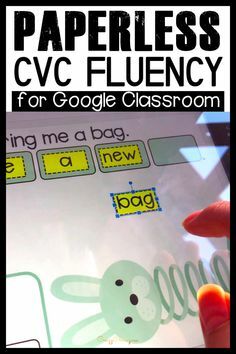 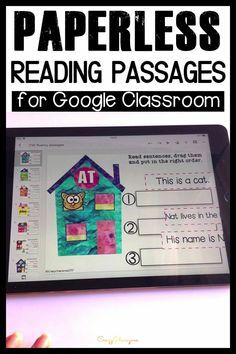 Perfect for increasing reading fluency in a blended 1:1 classroom. 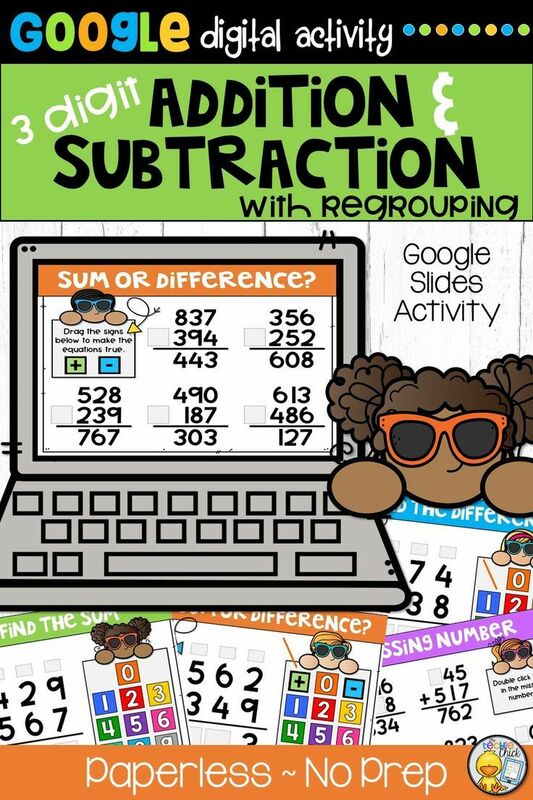 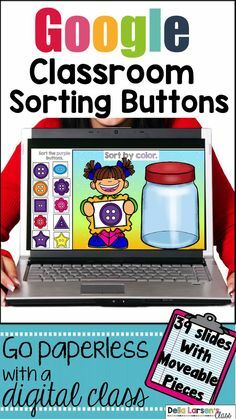 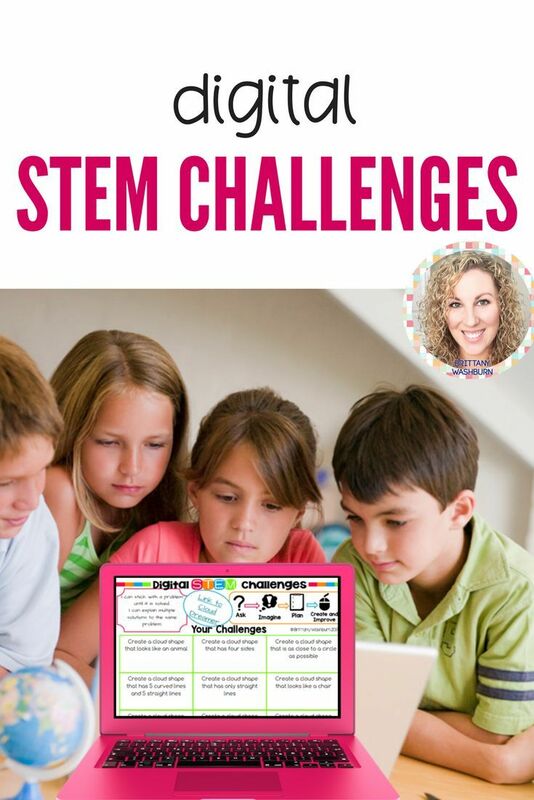 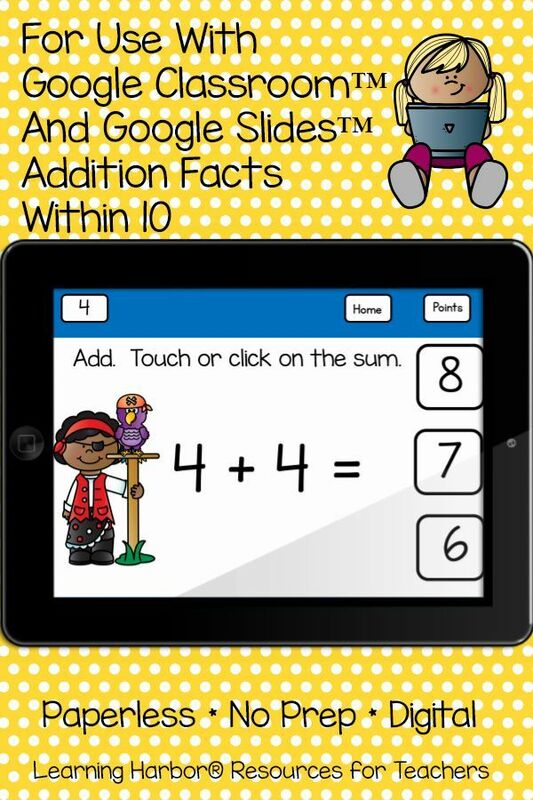 Google Classroom | Kindergarten | Math Centers | iPad ideas | Do your kids need practice categorizing attributes by shape, color, and number? 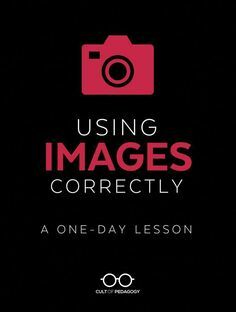 Students use images all the time, but do they use them legally? 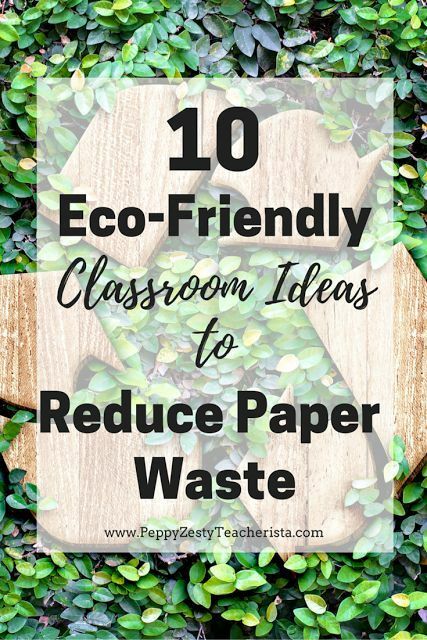 Ethically? 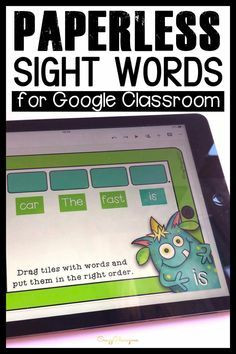 Correctly? 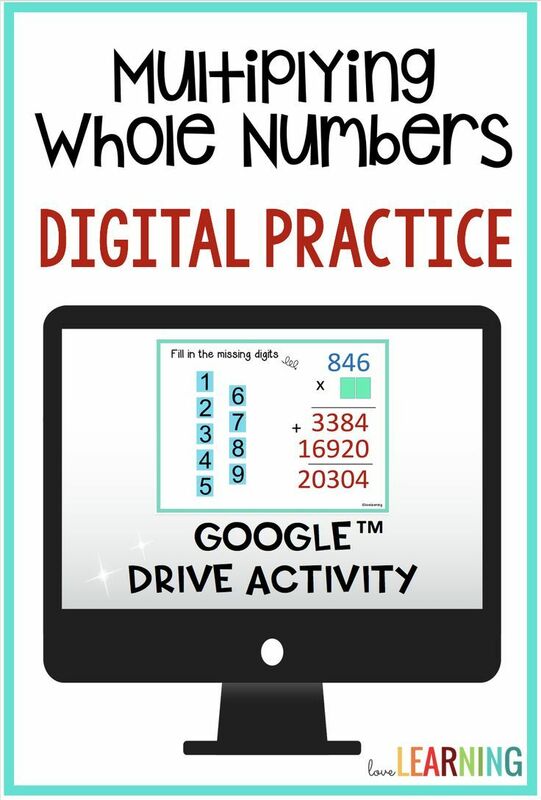 Too often, the answer to all of those questions is no.